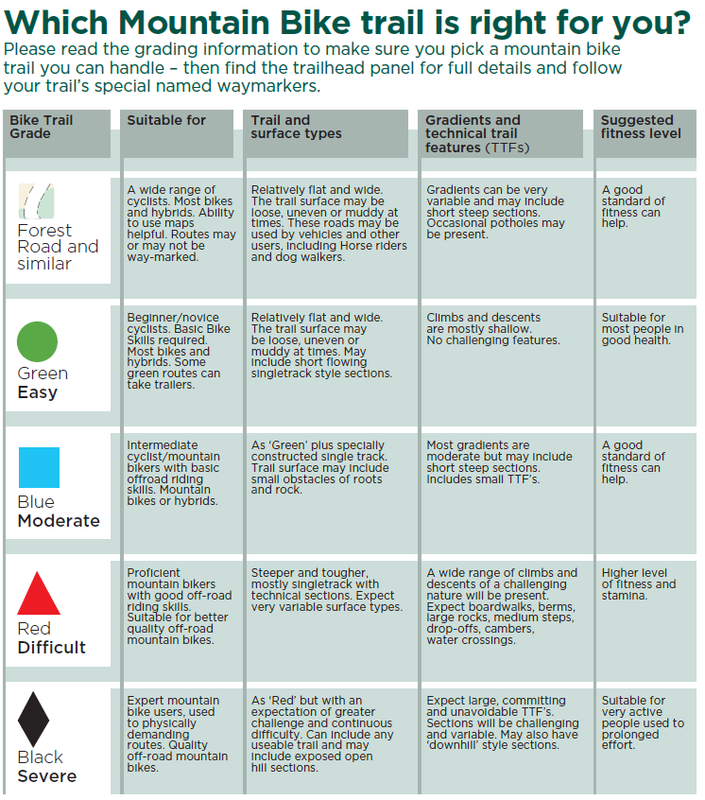 Below you will find the information provided by NRW to help you find the right grade of trail for your ability level. Are you carrying spares – an extra inner-tube, for instance? Many accidents are caused through fatigue – don’t join that club!